A naturally occurring mineral element, arsenic is primarily found in conjunction with sulfur and heavy metals. Frequently used for strengthening lead and copper, it is often used as a component in car batteries and electronics. Arsenic can also be found in treated wood products, herbicides, and insecticides. While arsenic can accumulate in water through erosion, it is more commonly the result of industrial or agricultural runoff. One of the more dangerous water contaminants, arsenic can be toxic even in small levels over the long term. 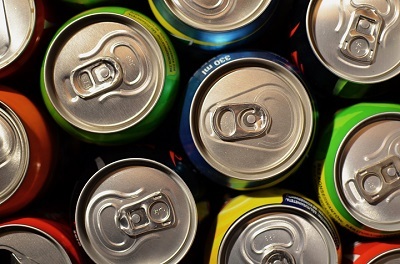 According to the EPA, prolonged arsenic exposure has been known to cause or increase certain types of cancer, nervous system damage, skin conditions, and other health concerns. If you rely on a private well as your water source. 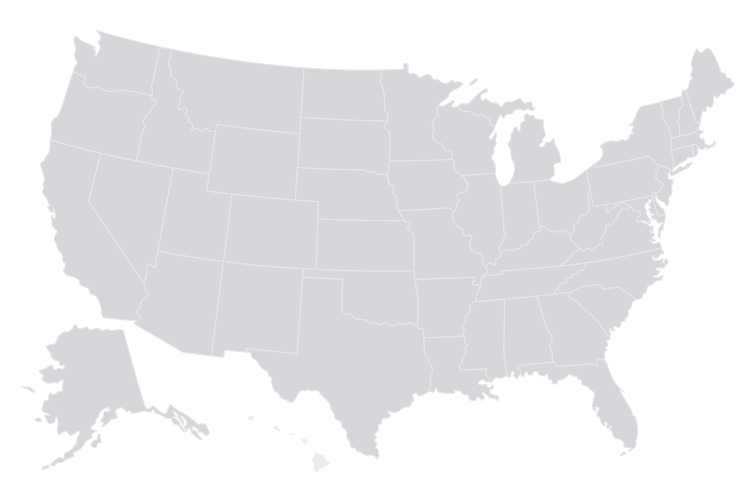 If you live in the Southwest, parts of New England, Michigan, Wisconsin, Minnesota, or the Dakotas (all areas known to have higher concentrations of naturally occurring arsenic). If you live near a large agricultural or industrial area. Historically, the EPA has identified a large amount of unreported, undocumented cases of arsenic in water across the United States. As a result, federal law now requires that utilities report on all contaminants present in drinking water supplies. 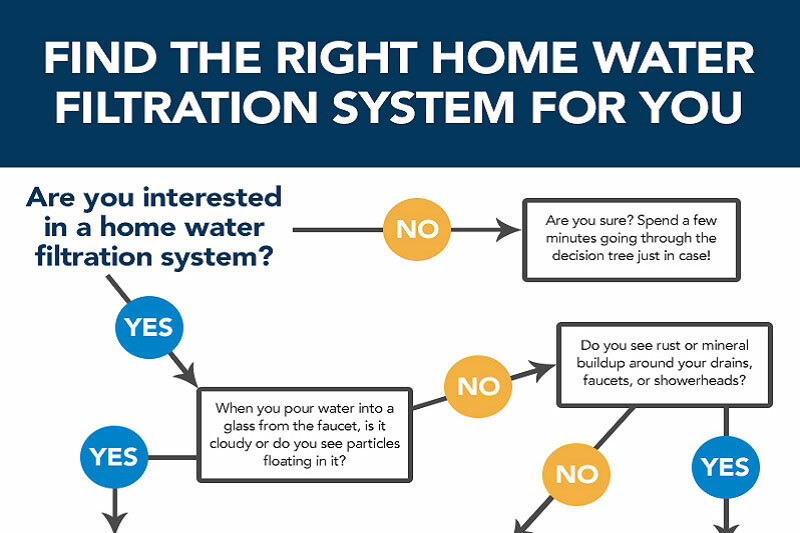 If you have any questions about your water quality, you can call your utility or schedule a free basic water test from your local Culligan Water Expert. The most effective way to treat arsenic-contaminated water is through a series of filters, so that any accompanying contaminants, like fluoride or TDS, can be effectively removed along with the arsenic. 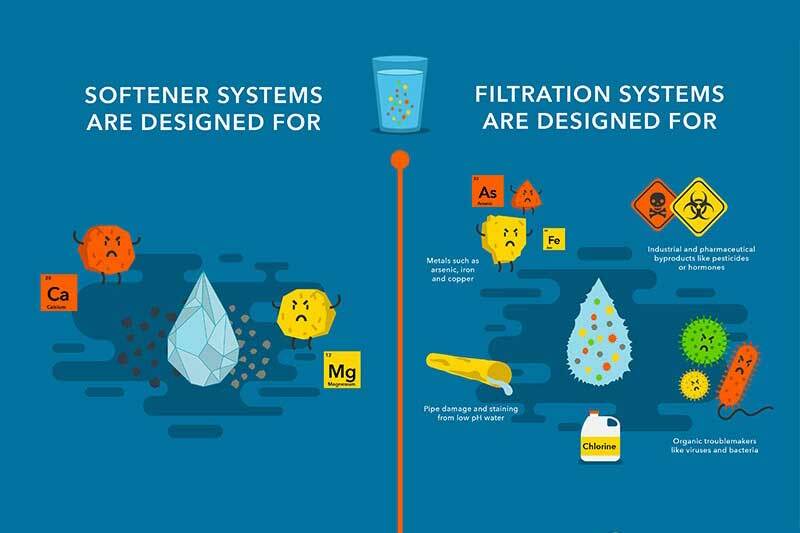 Culligan offers a variety of products with layers of media filtration specifically designed to treat and reduce arsenic in water. Culligan whole-house Arsenic Reduction Water Filter – Our chemical-free, point-of-entry filter, third-party certified for arsenic reduction. 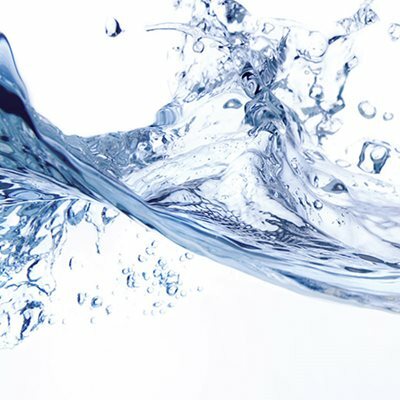 Culligan Aqua-Cleer® Advanced Drinking Water Systems – Our point-of-use solutions, available with arsenic-specialty cartridges, so you can reduce arsenic directly from the faucet.